Fancy coloured diamonds are extremely rare and therefore, they are the most valuable variety of diamonds. Their most important feature is their striking colour, which can range from chocolate to pink and even yellow. 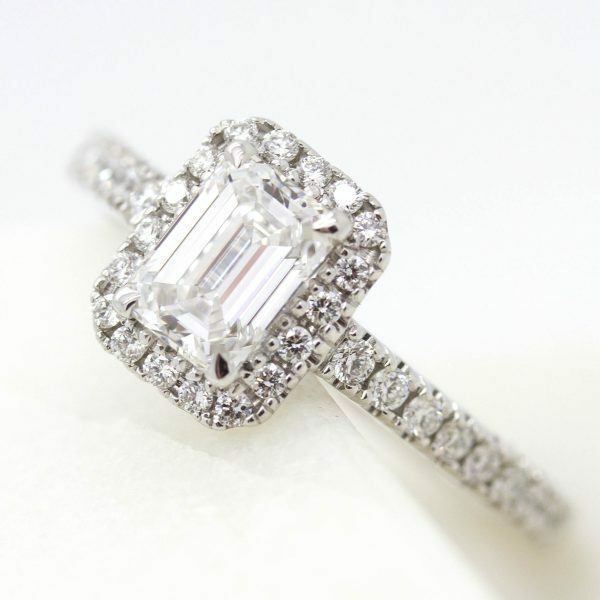 At Taylor & Hart, we have access to some stunning fancy coloured diamonds and we adore how they bring clarity and luminosity to classic diamonds, particularly when used in a trilogy or halo setting. 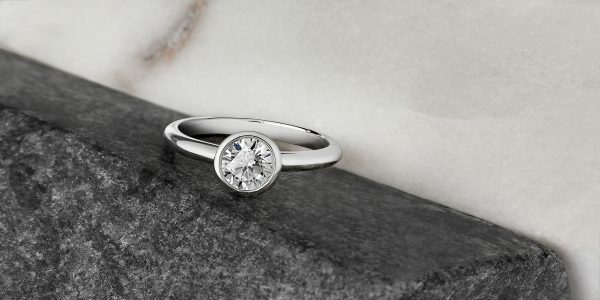 We recommend them as a spectacular way to incorporate something rare and unique into your most important piece of jewellery. Strongly associated with femininity, pink signifies romance, love and harmony. Pink diamonds embody these qualities and they are the youngest type of diamonds, mined when they are a youthful, 1.2 million years old. They boast a lattice structure that causes a stunning rainbow effect of pinks, blues and reds which are refracted to give them their much sought-after pink hue. 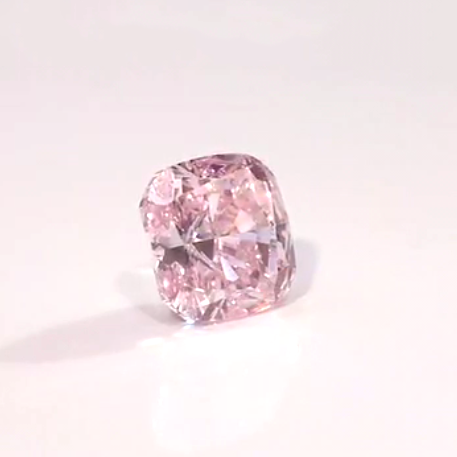 What’s even more extraordinary about pink diamonds is that less than 1% of all diamonds that are mined are pink, so they’re rare and precious, making them fetch extremely high prices. 90% of pink diamonds are mined in the Argyle Mine in Australia and they come in many shades from fancy deep pink to fancy vivid pink and fancy intense pink. 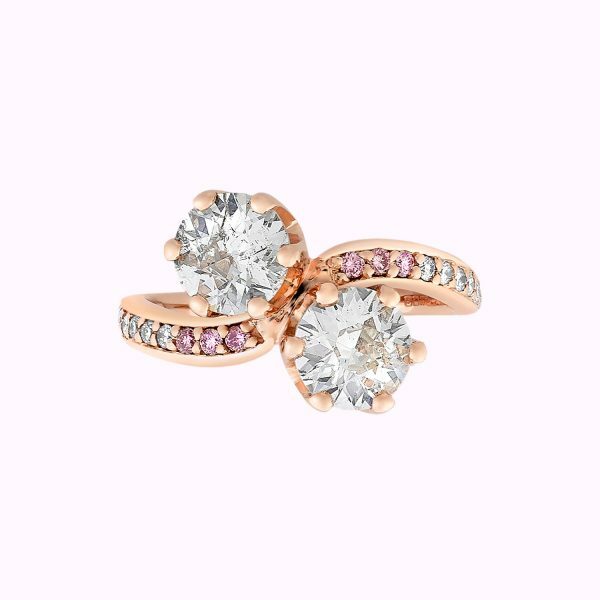 At Taylor & Hart, we think that these diamonds are shown at their best in a rose gold setting where their color is most dramatically enhanced. 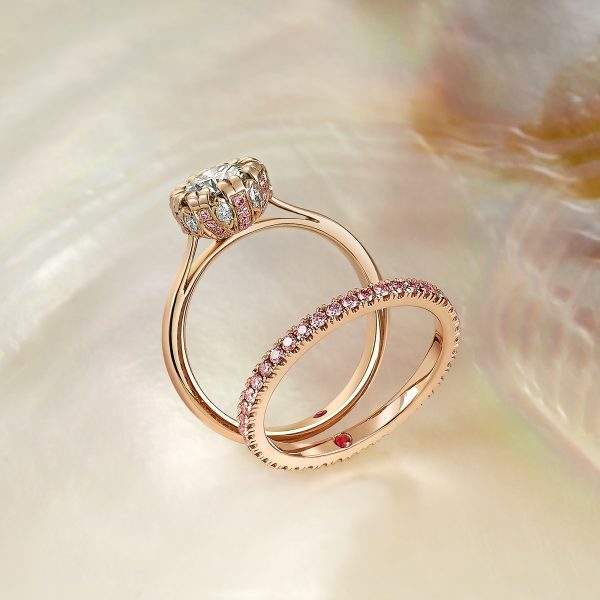 For a truly unique look, set your pink diamond in rose gold claws on a platinum band and admire its dazzling sparkle. 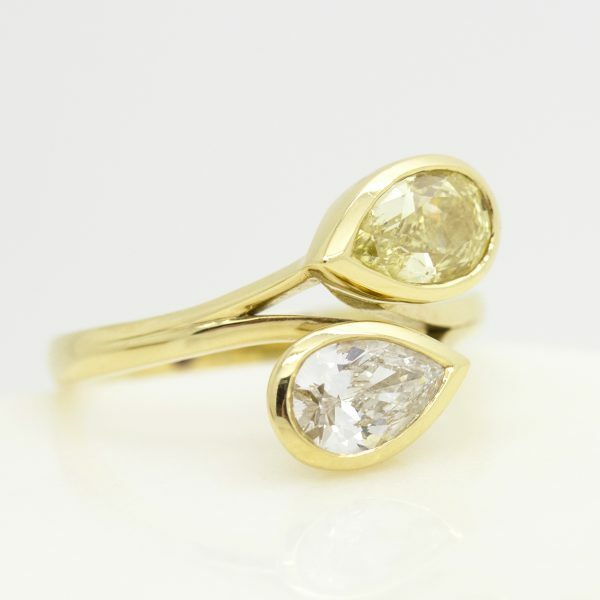 For brides-to-be who are looking for an individual look, highly unusual yellow diamonds could be the perfect precious stone. With a distinct yellow hue, these diamonds contain high levels of nitrogen, helping them to stand out as some of the rarest jewels on earth. They look particularly striking when set in yellow gold but they also have a beautiful tone against platinum. A little more common than pink diamonds, yellow diamonds are available worldwide so you can be a little more specific about your price, carat, clarity, and shape for the centre diamond of your engagement ring. 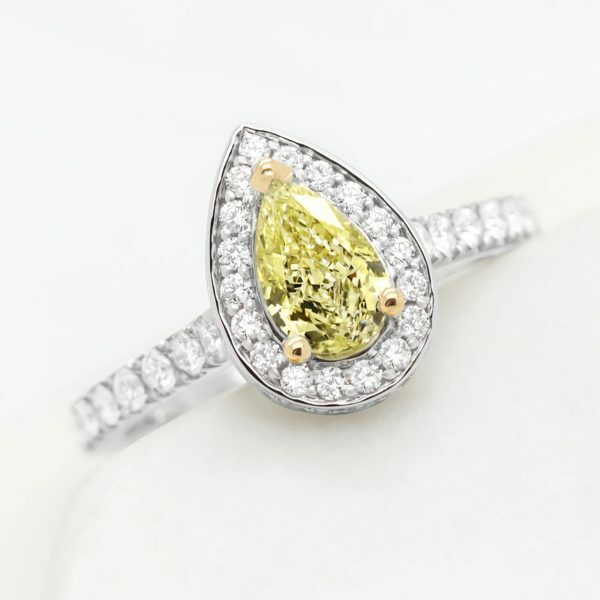 At Taylor & Hart, we love the way that yellow diamonds give a bright and unique finish to simple engagement ring designs and that they are an excellent way to add a touch of colour without compromising on durability. 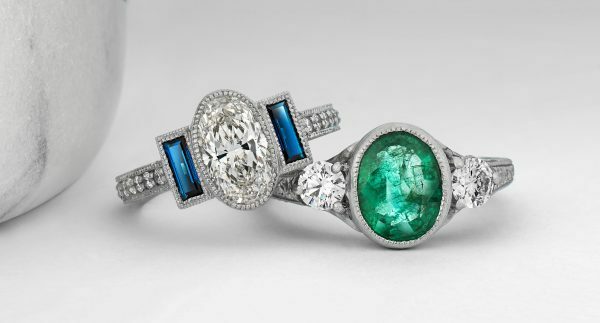 For a more in-depth look at fancy coloured diamonds, visit our advanced coloured diamond page.